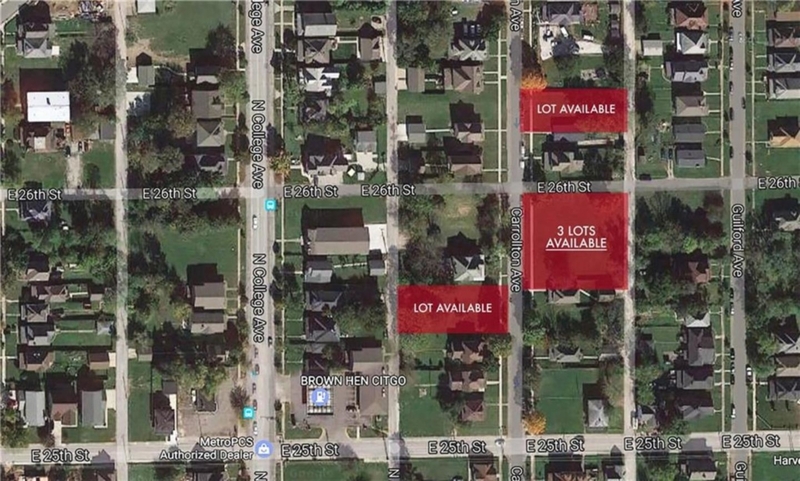 Build your very own Custom Home in one of the hottest Re-Development areas in Downtown Indy! 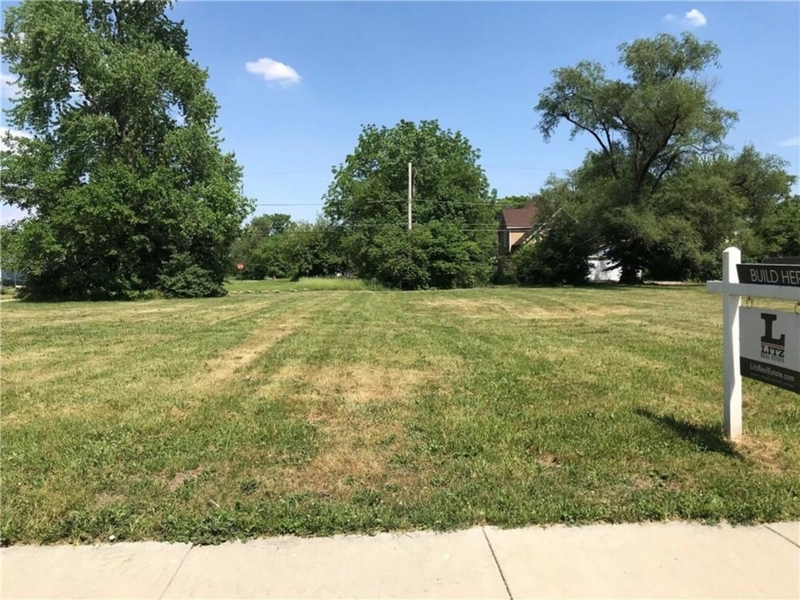 This 49’x149′ lot offers plenty of room for a sizable home, detached garage and ample backyard space. Located moments away from shopping, dining, the Monon Trail and all the amenities Downtown Indy has to offer!